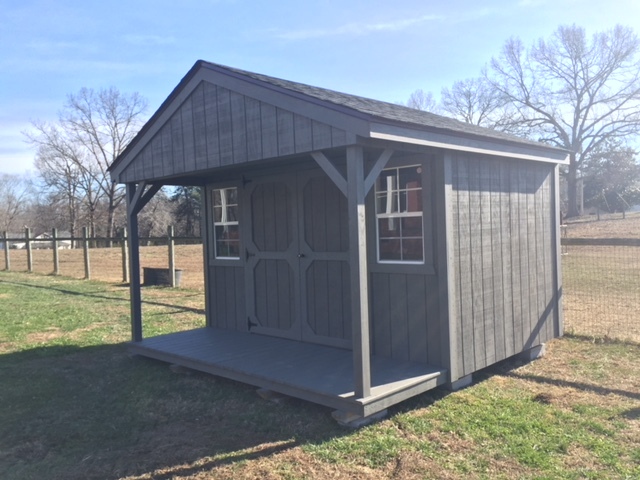 Our A-Frame cabins range in size from 8x12 to 14x40 and come with a 12 month warranty. 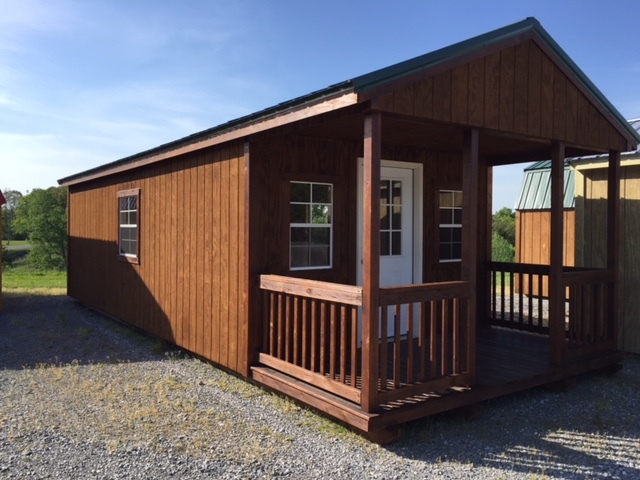 These cabins are perfect for hunting or housing guests. 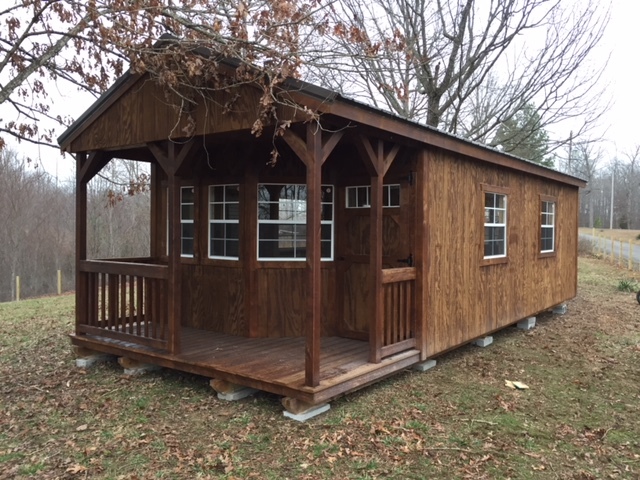 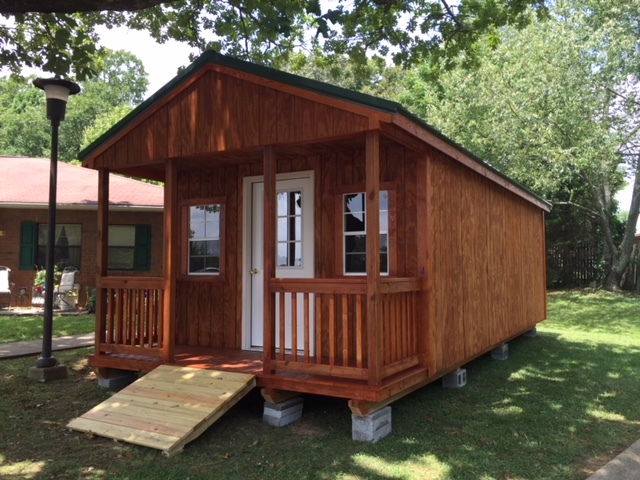 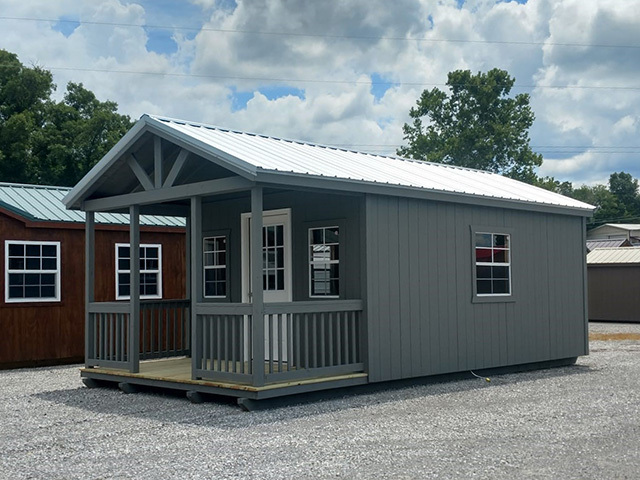 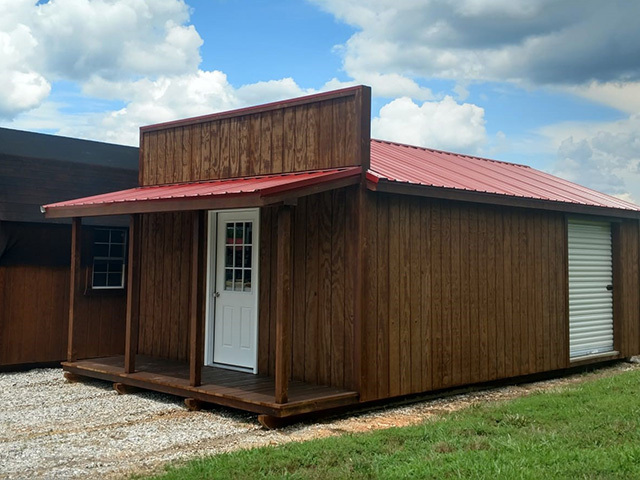 Each A Frame cabin comes with a covered porch, perfect for sipping coffee or listening to the rain.